Have you ever played bunco? I remember as a child my mom trying to explain to me the rules of bunco. She used to ” sub” in a neighborhood bunco group. When I moved to Southeast Iowa, I joined a bunco group and was so happy I did! Joining a bunco group is such a great way to meet new friends! If you have ever played bunco, then you know that it is a dice game! This month was my turn to host bunco. I have brainstormed something ” Dice-like” to make for a few months. 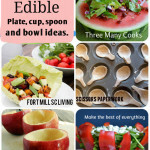 You know me, If I have the opportunity to make some ” crafty food” I totally will! 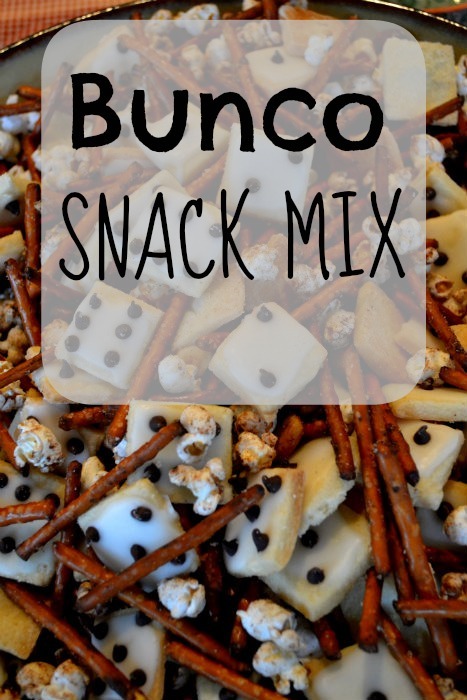 I thought I would make a ” Bunco” snack mix with mini cookies that look like dice! This recipe ended up being easy peasy! I just needed to do a little brainstorming on how I would pull this off. After doing some ” googling” on how to successfully make a square cookie. 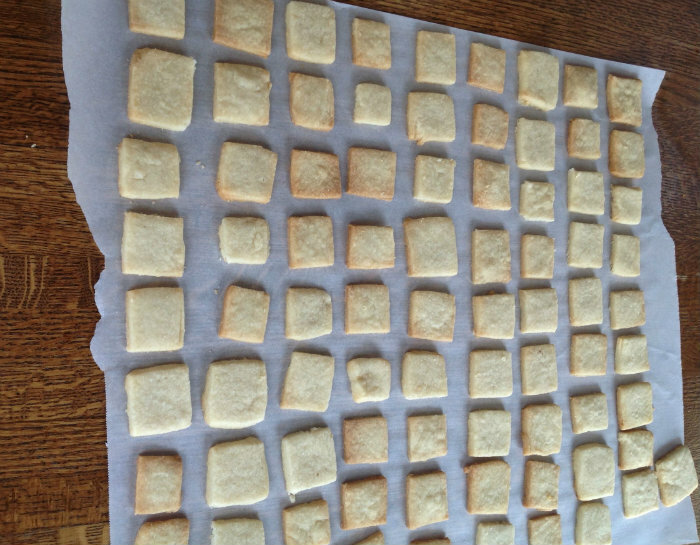 I decided on this “ simple shortbread” cookie recipe. 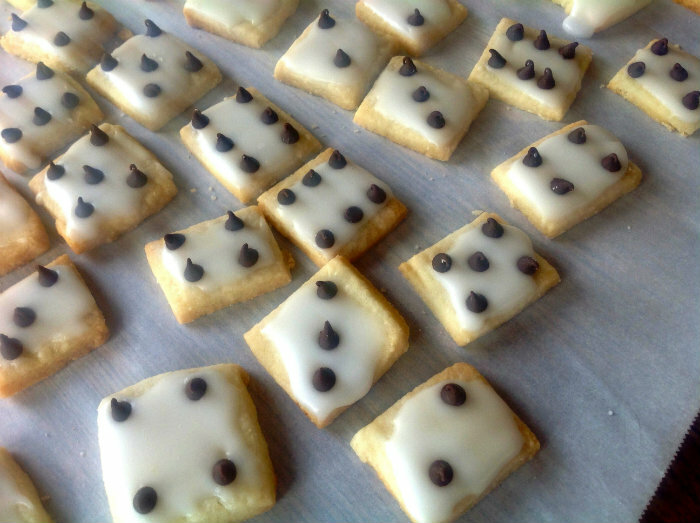 I simple just used a butter knife to cut the cookies into squares. next, I wanted to find a frosting recipe that ” hardens” on the cookies. After reading some boards online, I simply mixed powdered sugar with some lemon juice and a bit of water to make my frosting. 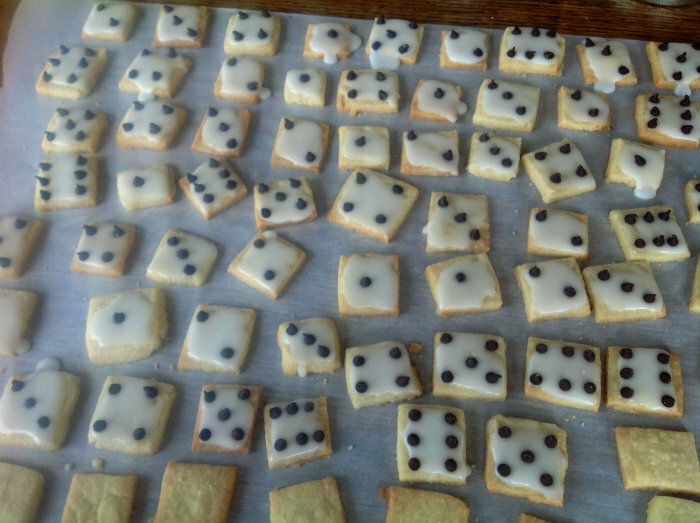 I placed mini chocolate chips on the cookies to make them look like dice and let them dry overnight! 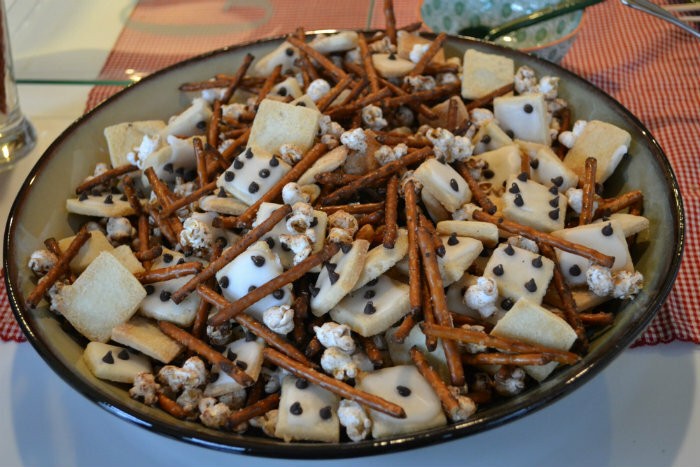 I made a ” snack” mix by baking pretzels, popcorn and nuts wish cinnamon and sugar. I then added dried fruit and my dice cookies! I think it was a big hit! I was thankful that I was able to host bunco one last time before I move! I have really loved living in Southeast Iowa and have made some friends I hope to keep around for a long time! That is too cute! How clever of you, I bet your bunco group was over the top impressed! You can wow a new group all over again after you move! 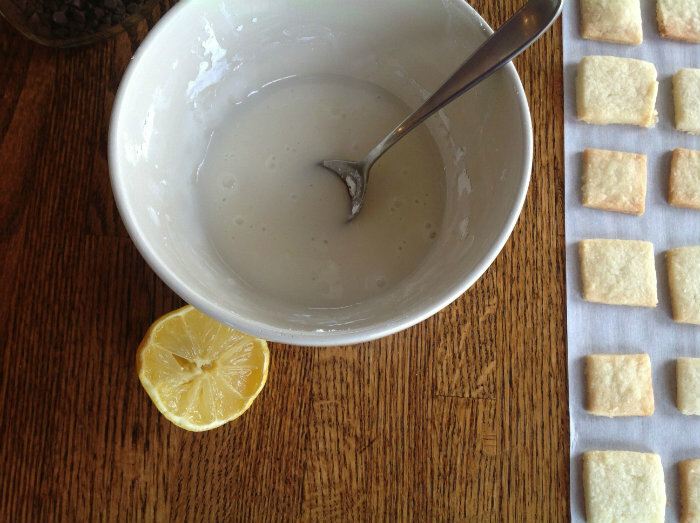 I am hosting Bunco in May and so excited to have come across this recipe!! The girls will definitely be impressed. Thank you and best of luck to you!! 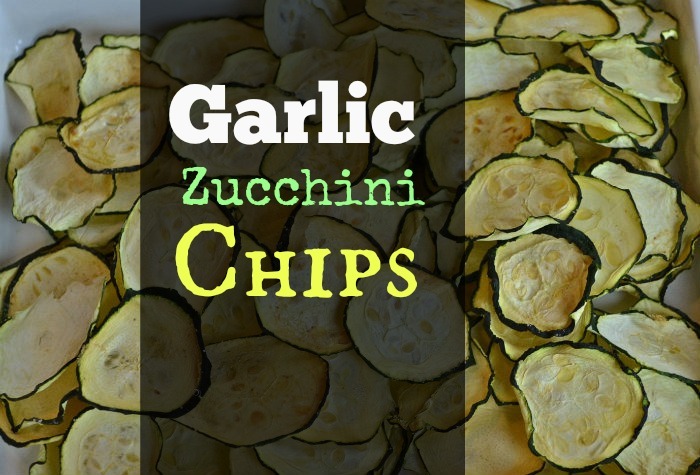 What a clever idea for a snack to serve at any game night party. We have game night all the time and I look forward to making this. We have a great Bunco group, they would love this!! thanks so much, I am sure it will be a hit-pinning it now!! That is just too cute! 🙂 What a creative snack for a Bunco group. Found this when I linked up to Wow Me Wednesday! What a cute idea! My step-mother has a bunco night once a month, I’m sure that she would love this. I love to feature good food on my blog… in fact today I’ve got a Mexi-Mexicana Round up going on… hope you can check it out. Great idea!! Will be sharing with my bunco friends! 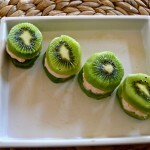 What a great idea and such a fun snack! Love to play Bunco though I’m not a regular. thanks so much for sharing on Busy Monday! I’m hosting Bunco group next week and would love to make this. 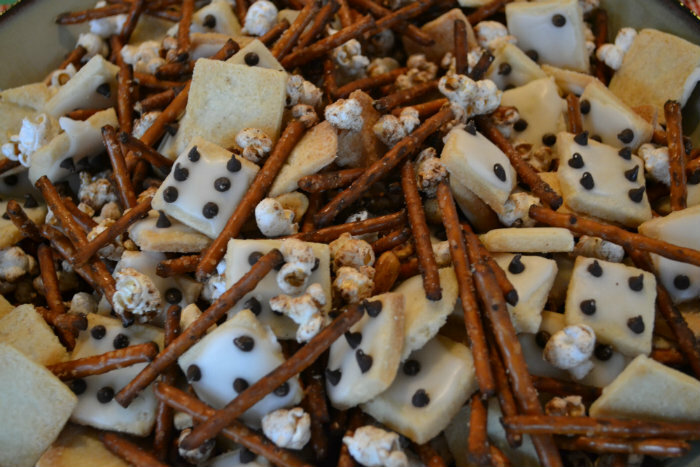 Did you just sprinkle the nut, pretzels and popcorn with cinn/sugar? What temp and how long did you bake it? Pingback: Casino Night Birthday Party: Budget Friendly Yet Stylish!